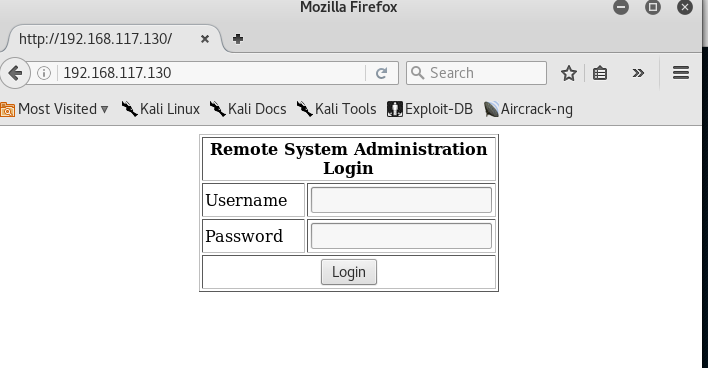 This is a continuation from the Kioptrix Virtual Machines (VM) on VulnHub. Click to view Writeup for Kioptrix level 1 (#1) VM. Host is up (0.00018s latency). Now let’s try the options and see if they works. Now you have a shell as user apache. The download is a successful. Congrats, you have gotten root. I am a security enthusiast, penetration tester and bug hunter who has a great passion in the area of information security. I love to share. Please feel free to leave a comment on my posts. Learning never stops!